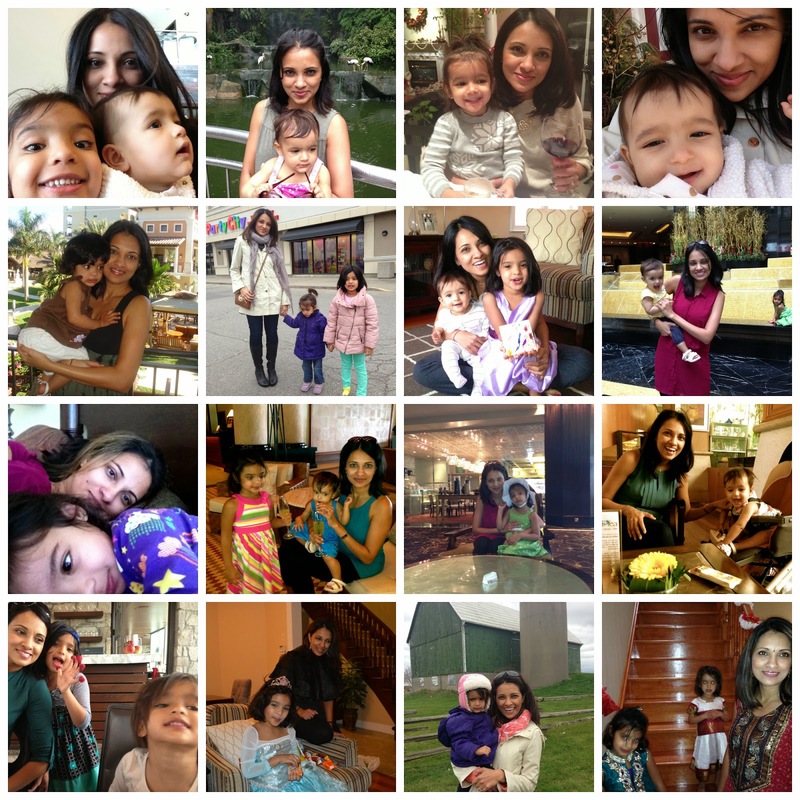 it's my girls' world: Being a girl mom…. One of the two biggest joys in my life is that I have daughters….. I was meant to be a girl mom. Today I'm guest-posting at Our Pretty Little Girls about what having my girls means to me. You can read about it here…..
As for the other biggest joy, I'll share that another time! Thanks Beth for letting be the first guest post in your awesome series! Thank you so much for joining and sharing your girls. I love your comment about "trying for a boy". Seriously, people are so presumptuous. Like you, I adore being a girl mom...but now I have to wrap my brain about throwing a sweet baby boy into the mix...eek!